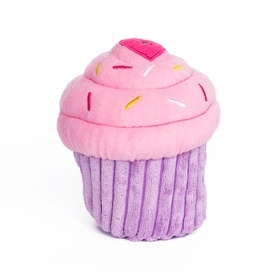 Bake your dog more fun with this adorable and plush cupcake toy! 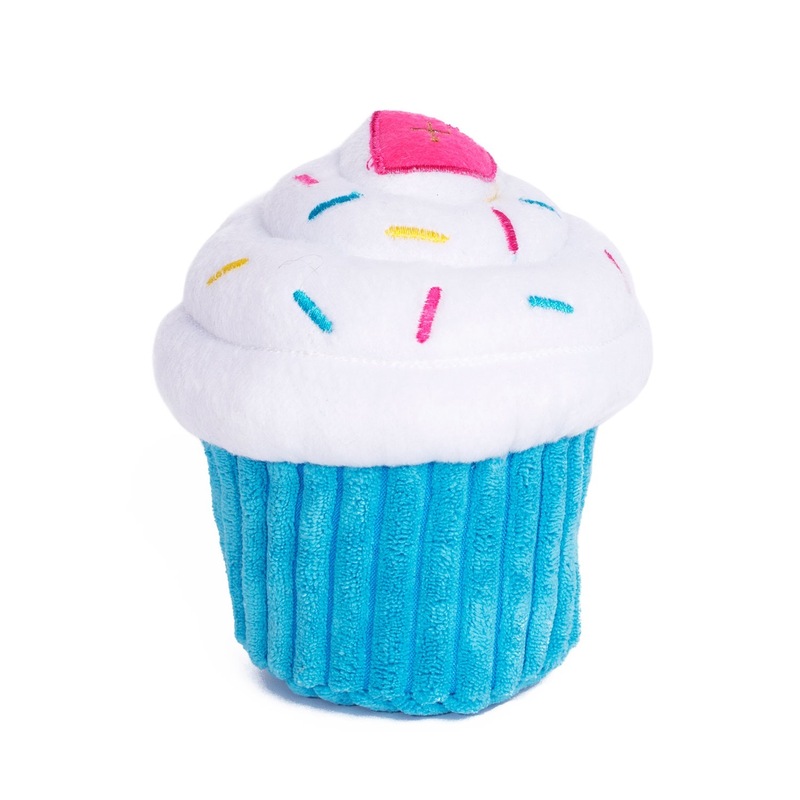 This delightful dessert is packed with plush and squeaky fun that dogs love. Each cupcake includes 2 round squeakers to double the fun and entice your dog to play with the toy. Simple, festive, and entertaining, this cupcake makes a wonderful birthday present or everyday toy for your pet. 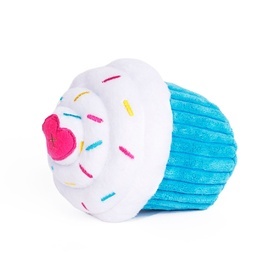 The Cupcake comes in blue or pink colours for your choosing. 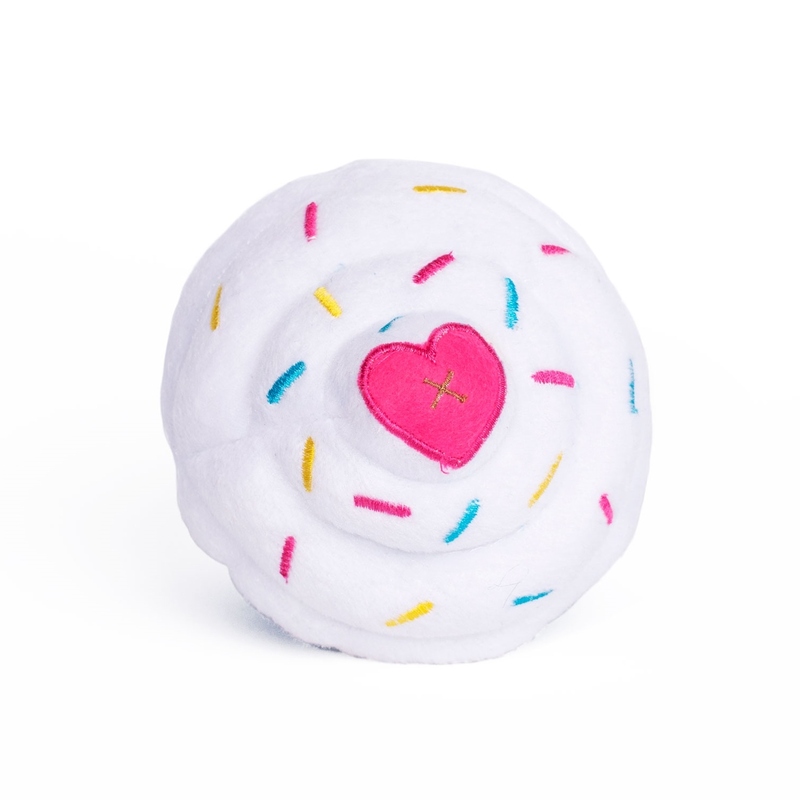 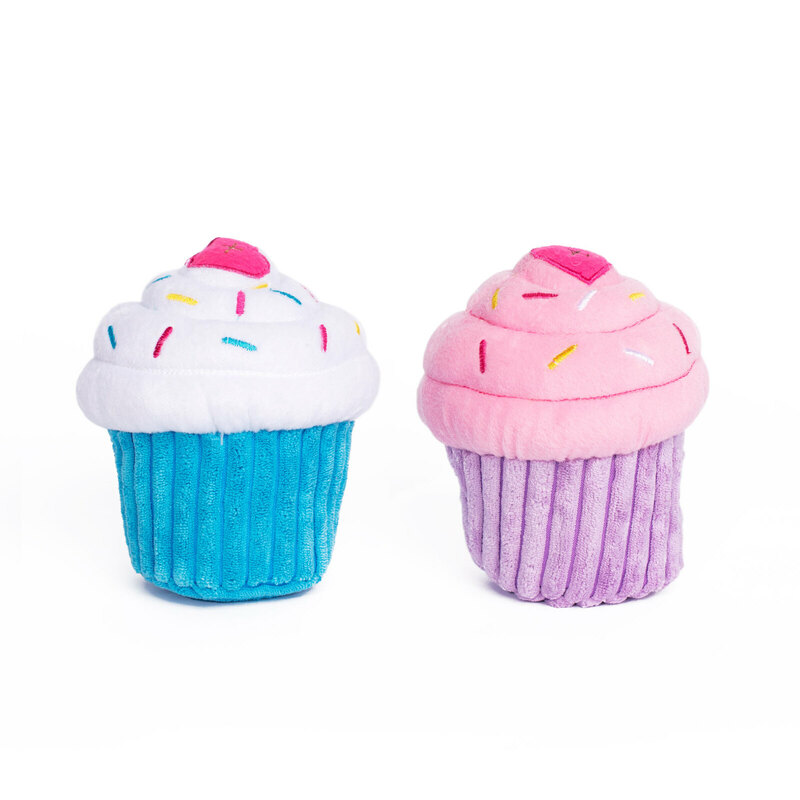 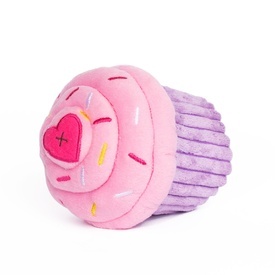 Make your dog’s playtime extra fun with the squeaky and soft cupcake toy!